Length Info: If a science teacher would like do a multi-week residency to work on a topic such as the Sun, the Stars, the Earth - Revolution and Rotation - or a topic that requires in depth study we are happy to offer that as an option. Materials Arts Provider Provides: Musical instruments including guitar, incredible music technology, didgeridoo, projector and computer with projections and a device to record the performance. Materials School Provides: Smartboard if possible. Space and/or Set Up Requirements for Program: Space in the center of the room. Program Learning Objective: Grade 3: I can identify the different phases of the water cycle. I can identify the different forms water can take (solid, liquid, gas). I can engage with interactive music technology. 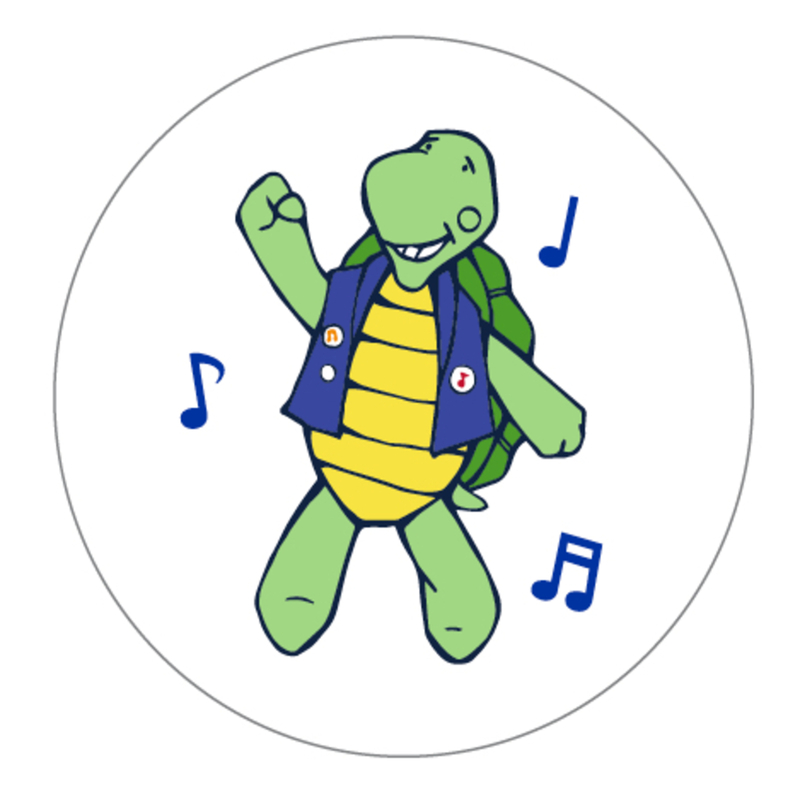 I can sing or dance along with teaching artist when prompted. I can articulate the differences between evaporation, condensation, transpiration, and precipitation. Grade 4: I can identify the different types of ecosystems on Earth. I can discuss how different ecosystems are interconnected. I can identify the ways in which humans intersect with natural ecosystems. I can generate original creative material (songs, dances, skits, etc.). I can integrate educational topics into original creative material. I can recite and perform original creative material generated during the course of the workshop for an audience. I can share what I’ve learned about ecosystems with others using the original material I helped generate during the workshop. Grade 5: I can identify how many days it takes the earth to revolve around the sun. I can identify the difference between revolution and rotation. I can generate original creative material (songs, dances, skits, etc.). I can integrate educational topics into original creative material. I can recite and perform original creative material generated during the course of the workshop for an audience. I can share what I’ve learned about revolution and rotation with others using the original material I helped generate during the workshop. Program Description (Grade Level Program): Students, teachers and administrators are guaranteed to laugh and have an amazing time with "Science: The Musical." 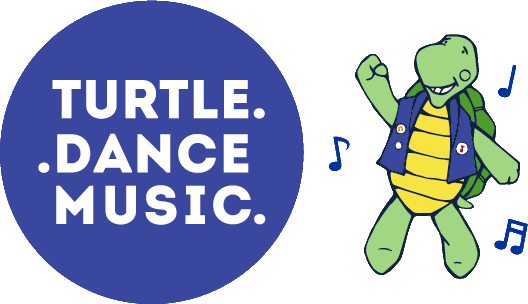 Turtle Dance Music will review a science topic that students are working on in class. The teaching artists will engage students in timed challenges, games and activities that will foster original comedy sketches and songs based on the topic. Then the class will review these scenes and collectively create an original song based on their scientific topic. They will perform and record their original song for future use. Class units can include the water cycle for third graders, ecosystems for fourth graders and revolution/rotation from the sun, the earth and the moon for fifth graders. We can also generate a lesson plan on a unit that is not listed. Additional Notes: The classroom teacher should feel free to participate in helping generate material, collaborate with teaching artists and students, and providing direction to students. Parent Engagement Opportunities: Parents and caregivers are absolutely invited to attend finals performances and be involved in the collaboration process. Grade 2: Earth materials have different physical and chemical properties. Curriculum Concept #8: All rocks are made of materials called minerals that have properties that may be identified by testing. Mineral properties include color, odor, streak, luster, hardness and magnetism. Grade 4: Interdependent relationships in ecosystems: environmental impacts on organisms: 3-LS4-3: Construct an argument with evidence that in a particular habitat some organisms can survive well, some survive less well, and some cannot survive at all: DCI: For any particular environment, some organisms can survive well, some survive less well, and some cannot survive at all. Grade 4: Interdependent relationships in ecosystems: environmental impacts on organisms: 3-LS4-4: Make a claim about the merit of a solution to a problem caused when the environment changes and the types of plants and animals that live there may change. DCI: Populations live in a variety of habitats, and change in those habitats affects the organisms living there. Grade 4: Music: Creating: Anchor Standard 1: Generate and conceptualize artistic ideas and work: B. Generate musical ideas (such as rhythms, melodies, and simple accompaniment patterns) within related tonalities (such as major and minor) and meters. Grade 4: Theater: Performing: Anchor Standard: Convey meaning through the presentation of artistic work: A. Perform music, alone or with others, with expression and technical accuracy, and appropriate interpretation. Grade 5: Space Systems: Stars and the Solar System: 5-ESS1-2: Represent data in graphical displays to reveal patterns of daily changes in length and direction of shadows, day and night, and the seasonal appearance of some stars in the night sky: DCI: The orbits of Earth around the sun and of the moon around Earth, together with the rotation of Earth about an axis between its North and South poles, cause observable patterns. These include day and night; daily changes in the length and direction of shadows; and different positions of the sun, moon, and stars at different times of the day, month, and year. Grade 5: Space Systems: Stars and the Solar System: 5-ESS1-1: Support an argument that differences in the apparent brightness of the sun compared to other stars is due to their relative distances from the Earth: DCI: The Sun is a star that appears larger and brighter than other stars because it is closer. Stars range greatly in their distance from Earth. Grade 5: Music: Creating: Anchor Standard 1: Generate and conceptualize artistic ideas and work: A. Improvise rhythmic, melodic, and harmonic ideas, and explain connection to specific purpose and context (such as social, cultural and historical). Grade 5: Theatre: Performing: Anchor Standard 4: Select, analyze and interpret artistic work for presentation. B. Use physical choices to create meaning in a drama/theatre work.